NHL News : Star rookie makes history in NHL debut! Star rookie makes history in NHL debut! 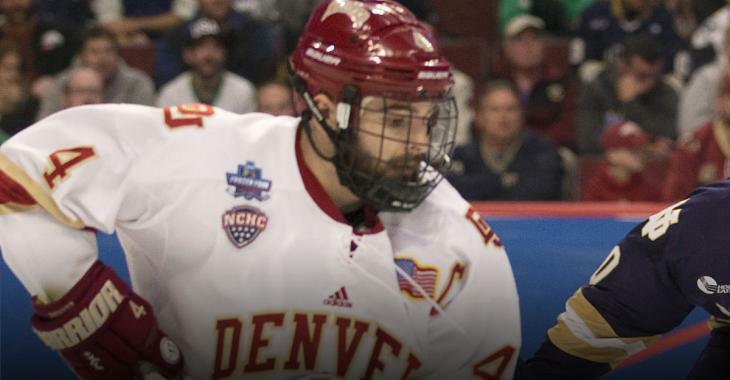 Defenseman Will Butcher of the New Jersey Devils made his long-anticipated NHL debut this afternoon against the Colorado Avalanche and he didn't disappoint. The Hobey Baker winner from the NCAA put up 3 assists against the team that drafted him, truly giving them the proverbial shaft. Not to mention he set a franchise record. Further to that, he joined a rare few in the NHL history books. It's only one game, so expectations need to be tempered, but this is one heck of a start for the highly coveted prospect.